Utah is one state in the United States that has still not considered a ban on the usage of single-use plastic bags. But recently, officials from Park City in Utah had a discussion on whether or not they should implement a plastic bag ban within their premises. The retailers, environmentalists, and the residents were invited to this discussion as well. But the city council has not taken a decision on this matter as yet. At present, close to 122 cities in the US have a ban on plastic bags, and the cities that have implemented this ban have seen an improvement in their trash disposal and recycling rates. According to one of the environmentalists who were present at the discussion, Kate Bradshaw, Park City already has a relatively high usage of reusable bags in comparison to other cities in Utah. She feels that introducing a ban on plastic bags will help the city in increasing these numbers as all the residents will incorporate customized totes in their daily routine. Apart from Kate, the Mayor of the city, Dana Williams is also in support of the ban. According to Williams, the waste collected in the city has a high percent of plastic bags in it. So if the plastic bag ban is implemented within the city, the trash levels will automatically drop, and the landfills in the region will also have a longer life span. Even though the environmentalists and the Mayor are supporting the ban, the retailers within the city are not very sure how this ban will impact their overall sales. This is because if the ban is implemented, the retailers will have to replace their customized plastic carry bags with paper bags. In addition to this, they will have to charge the customers for the paper bags that they provide them with. 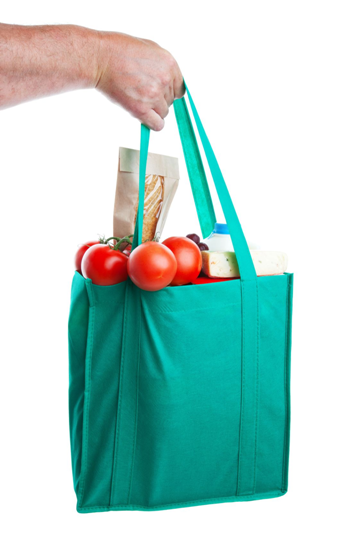 According to Doug Dastrup, a retailer in the city, the usage of reusable bags should not be made mandatory within the city. He feels that the city council should promote the usage of reusable bags among the residents through environmental campaigns and eco-friendly schemes. In addition to this, since Park City is a popular tourist destination, the retailers feel that charging the tourists for paper bags would lead to a drop in their sales.